Meridan Consulting has extensive experience in responding to objectionable observations made by FDA through FDA-483 Notices of Objectionable Observations or Warning Letters. Our experience in working for and with FDA means that we understand exactly what FDA expects in a firm’s response to their findings. We specialize in development of customized programs to remediate cGMP and data integrity-related findings. Based on the issues requiring remediation, Meridan creates a customized assessment and/or certification program. This customized approach ensures that our clients receive the exact support that they require. Meridan does not take a ‘one size fits all’ approach to remediation, as we strongly believe that to remediate in a sustainable fashion, you have to first understand a client’s unique challenges and strengths. Meridan has presented various remediation strategies to FDA and has successfully had multiple clients removed from Warning Letter and Import Alert status. Meridan has performed FDA-directed third-party investigations into data integrity lapses as well as FDA-directed manufacturing and quality system assessments. 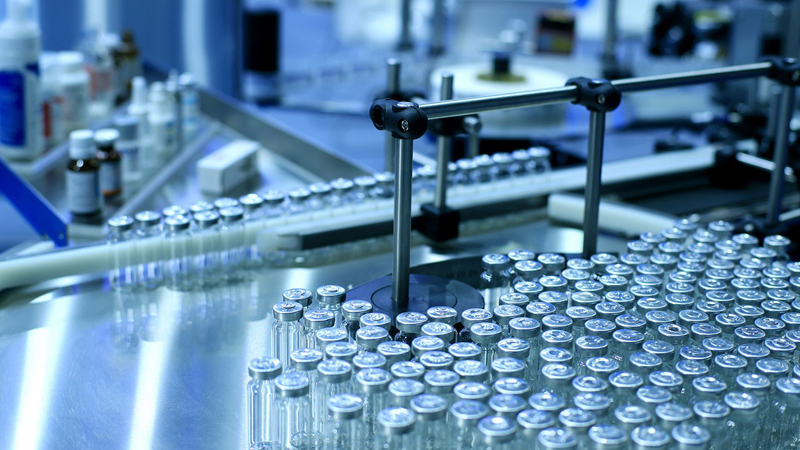 Meridan has independently assessed APIs, oral solid dosage form and sterile products that were excluded from Import Alerts and required independent, third-party assessment prior to shipment to the US market. Our customized assessment strategy has been presented to FDA on multiple occasions and hundreds of batches have been assessed and subsequently released. Ensuring data integrity is one of the most critical components of a company’s quality system. In recent years, FDA has placed many foreign companies under Import Alert for data integrity violations. Cited violations range from intentional manipulation or destruction of data, to unintentional breaches due to a lack of adequate systems. Meridan Consulting is a leader in the industry when it comes to auditing production and laboratory operations for presence of data integrity violations, or presence of faulty systems that could lead to unintentional breaches. Companies across the globe have hired Meridan to conduct independent, data integrity-focused audits of production and laboratory operations to prepare for regulatory inspections. Our audits not only identify potential areas of concern, but also include recommendations on how to strengthen systems so that data integrity breaches can be avoided. Meridan has assisted multiple companies in remediating quality systems to FDA’s satisfaction, once data integrity breaches have been identified by a regulator. Meridan’s laboratory system certification programs have been presented to FDA and clients participating in Meridan-developed programs have been removed from the FDA’s Import Alert list.